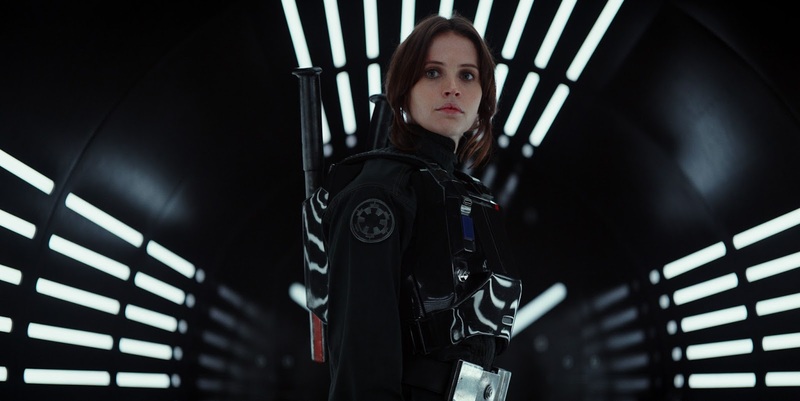 The new trailer for Rogue One: A Star Wars Story could be here by the end of the week. Our friends over at MakingStarWars.net are reporting that the new trailer will drop sometime this week, mostly likely later in the week. According to MSW, "Based on multiple sources that have been very reliable in the past, it appears there could be a Rogue One: A Star Wars Story trailer in the later half of next week." No word on the exact date or time the trailer will drop, but it seems like we are in for a very exciting week. The trailer was first reported to be coming with Marvel's Doctor Strange (which hits theatres on November 4th) and while it seems that is where the trailer will be first seen in cinemas, it looks like it will have been online for a few weeks before then.